While life’s greatest joys can occur because of love some of life’s greatest hurts also can occur because of love going wrong, gone wrong or love lost. Love relationship failure and its profound agony, the despair of love leaving, the brutal stab of love rejection, the anguish of love betrayal , the angst of love in doubt, the sickening emptiness of love never present are but some of the hurts we humans face when dealing with insufficient and malfunctioning love. 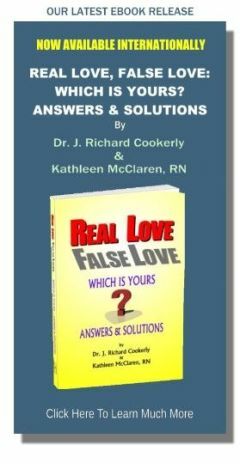 Few people are raised with good examples, helpful knowledge and useful guidance concerning dealing with the many types of hurt possible in love relationship situations. 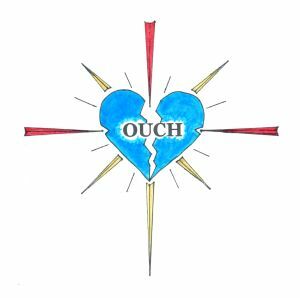 The good news is we can learn the skills it takes to cope and even grow from these painful experiences.